Schizophrenia is a chronic and severe mental disorder that interferes with the thoughts, feelings, and behaviors of an individual. Distinguishing between what is real and what is imaginary for someone with schizophrenia may be difficult, and it may seem like they have lost touch with reality. 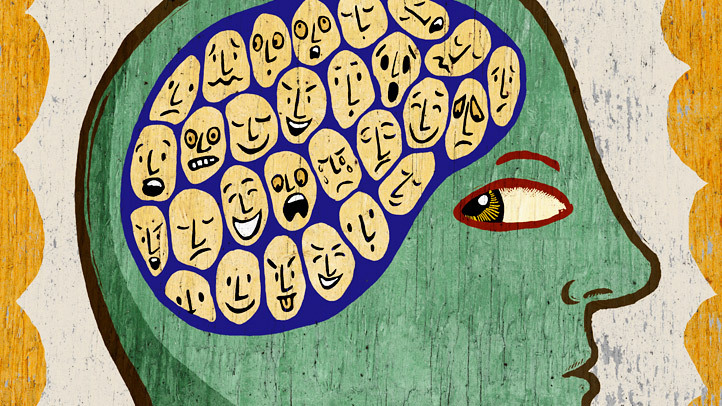 The symptoms of schizophrenia are separated into three different categories: positive, negative, and cognitive. Positive symptoms, or psychotic behaviors that are not generally seen in those of healthy people, include hallucinations, delusions, unusual ways of thinking, and agitated body movements. Symptoms that disrupt the normal emotions and behaviors, such as emotional flatness or reduced expression of emotions, reduced speaking, lack of interest, and reduced feelings of pleasure in everyday life, are known as negative symptoms. Lastly, cognitive symptoms consist of poor executive functioning, difficulty focusing or paying attention, and problems with working memory. If you or someone you know experiences several of these symptoms for a period of more than two weeks, it is important to seek help immediately. The psychologists, psychiatrists, psychiatric nurse practitioners, and psychotherapists at Arista Counseling & Psychotherapy are here to assist you. Please contact our offices in Paramus, NJ or Manhattan, NY, respectively, at (201) 368-3700 or (212) 722-1920 to schedule an appointment, or visit http://www.counselingpsychotherapynjny.com/ for more information. National Institute of Mental Health (2013). Schizophrenia. Retrieved March 20, 2015, from http://www.nimh.nih.gov/health/topics/eating-disorders/index.shtml.